254 firms comprise the primary industry in Indiana. 4,767 individuals are employed by primary industry. $167 million in compensation are paid by primary industry. Approximately $1.5 billion in value of shipments are added to the states’ economy by the primary industry. Annual average wage throughout the primary industry is approximately $34,993. 762 firms comprise the secondary wood products manufacturing industry in Indiana. 26,070 individuals are employed by secondary industry. Average wage of $36,367 has been paid by secondary industry. Approximately $4 billion in value of shipments are added to the state’s economy by the secondary industry. 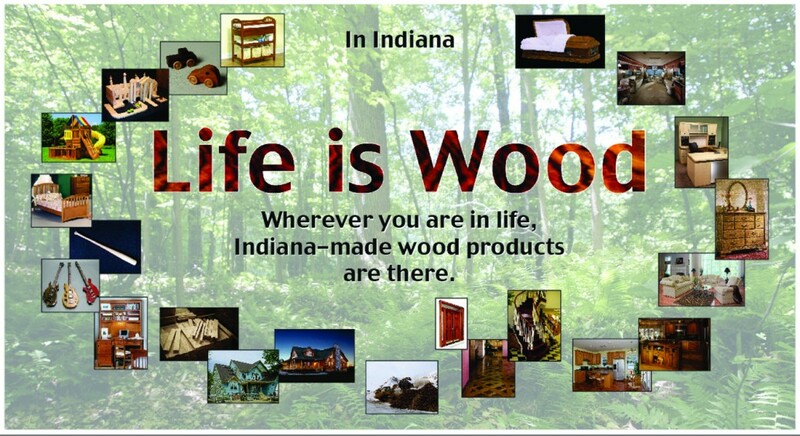 349 firms comprise the suppliers to the wood products industry in Indiana. 6,505 individuals are employed by the establishments. Average wage of $47,368 has been paid by firms to the workforce. Approximately $3 billion in value of shipments are added to the states’ economy by the ancillary activities held within the industry.